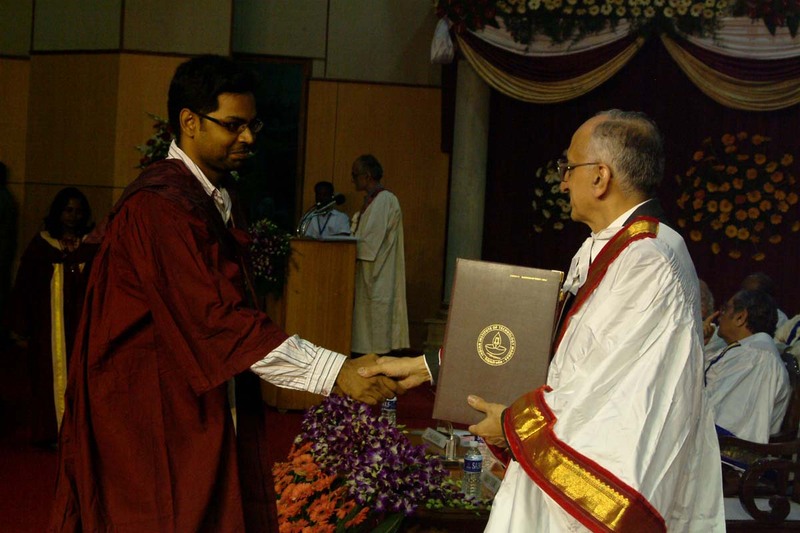 Now you can call me IITian! 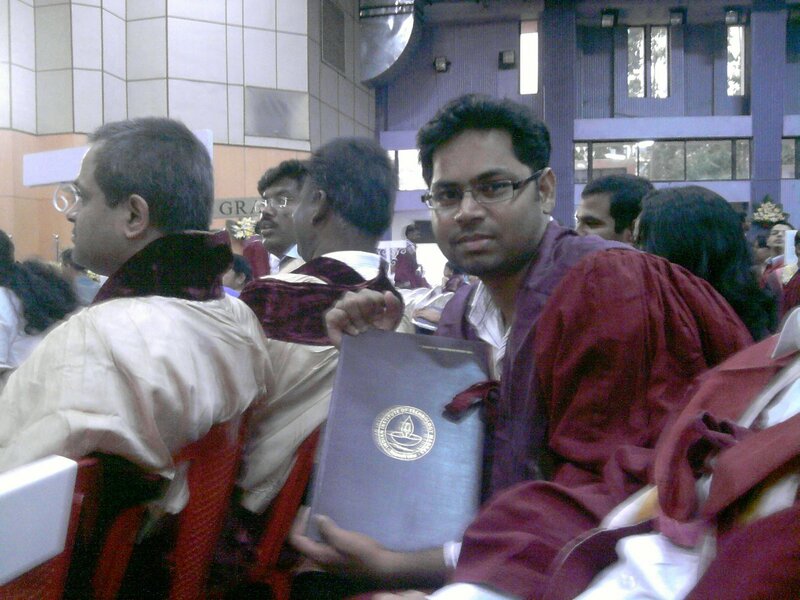 Yesterday, finally i took my MS degree at 46th IITM Convocation. I’ll add some more photos next week. This entry was posted in General, Pics. Bookmark the permalink.